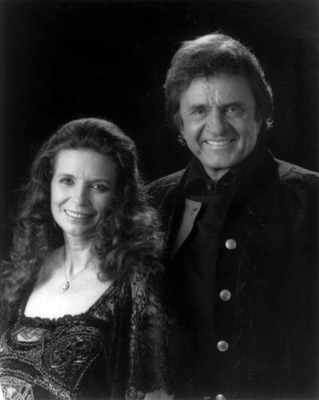 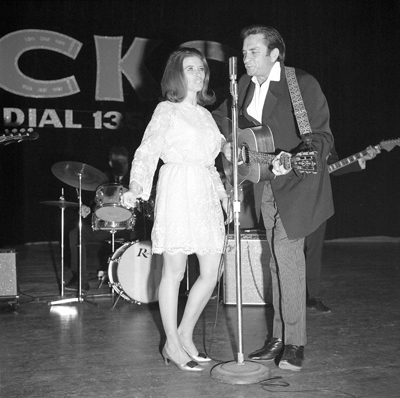 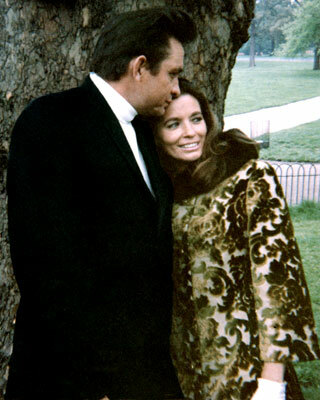 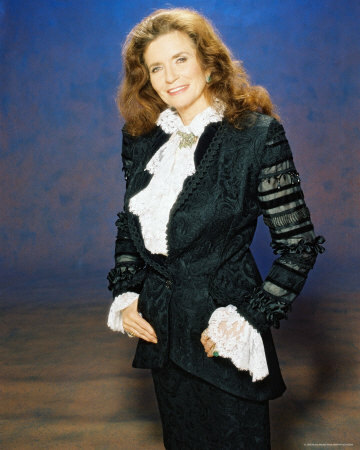 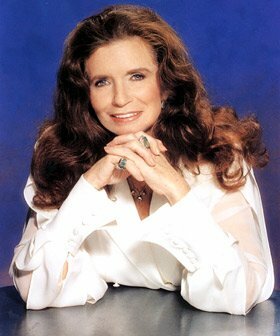 June Carter Cash | Celebrities lists. 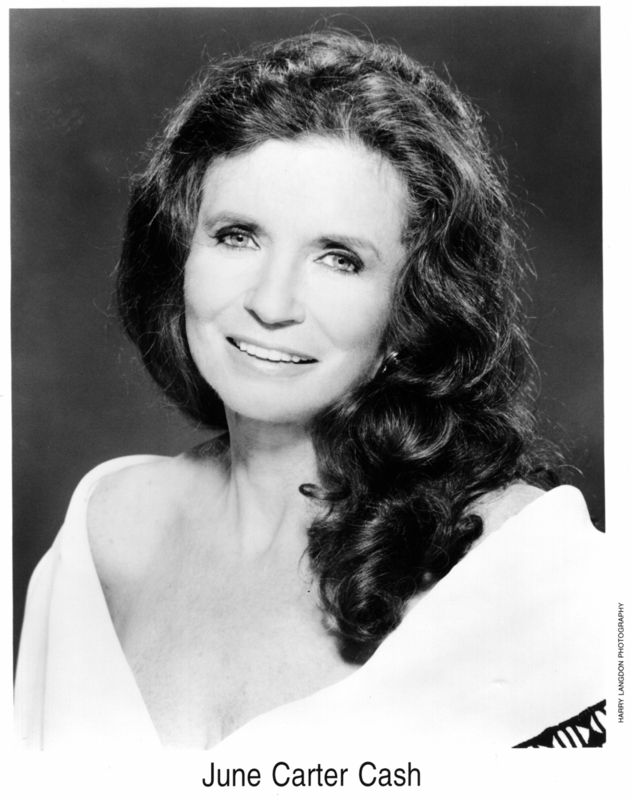 Worked like: Soundtrack, Actress, Producer. 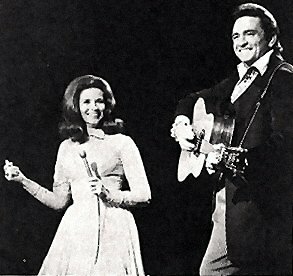 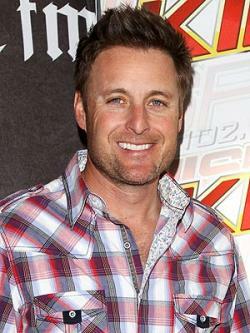 Last was: 2011 - CMT: 40 Greatest Love Songs.